Welcome to Tango Plumbing and Heating Inc. Tango Plumbing and Heating, Inc. is a family owned and operated business, that has been servicing and repairing Reading MA & the North Shore for over 40 years. Our highly experienced and licensed master plumbers provide 24 hours a day emergency service. 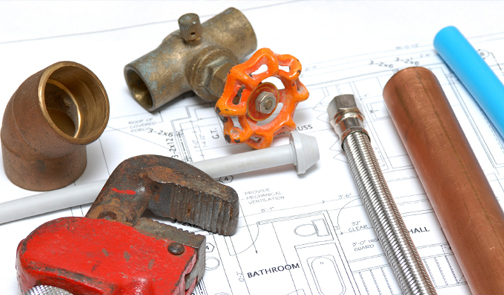 Both licensed and insured, we guarantee quality service to meet all of your plumbing needs. We service and install fixtures, water heaters, and faucets from reputable and trusted name brand companies such as Delta, Moen, Kohler, State & Bradford White and much more. There is no job in your home too big or small that we can’t do, so you can rely on Tango Plumbing and Heating, Inc to fix it all.